Welcome to the No-Shame Zone. 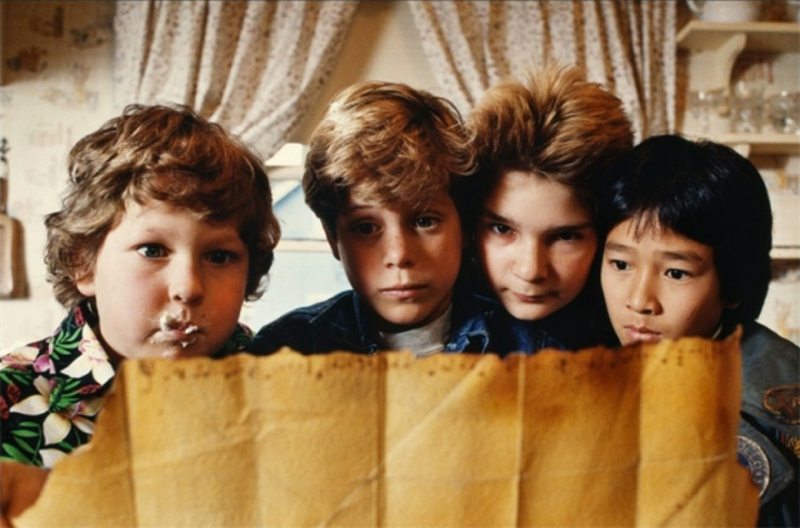 In our first double confession, both Hannah and Amanda admit they've never seen The Goonies. Will Ryan's nostalgia survive the episode? Will these plucky kids Truffle Shuffle into our hearts? Listen to find out! Pop Culture Confessions is a new podcast about revealing (and atoning for) our greatest pop culture sins-by-omission. Your three hosts are ready to bare their souls and fix their cultural blind spots for your entertainment.